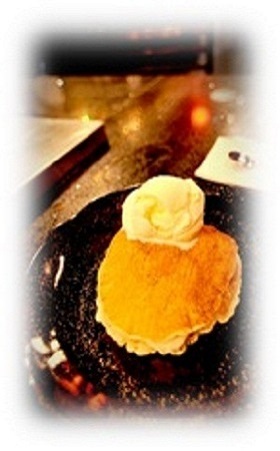 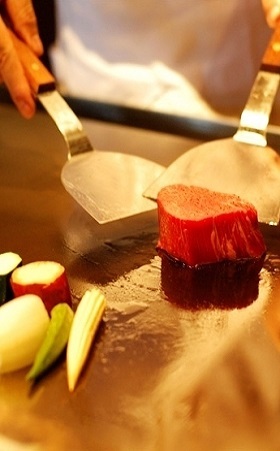 Accept Cash & Cards (3% fee on Amex/JCB/Diners/UnionPay) – no split bills – Terms & Conditions applied. 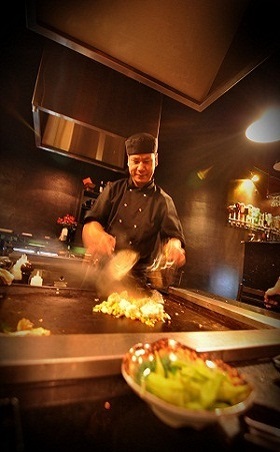 Work hard Play hard - work all the way from the morning through the lunch break, then come while everyone else has returned to work from their lunch, to indulge yourself with our truly teppanyaki & play hard until 5pm. 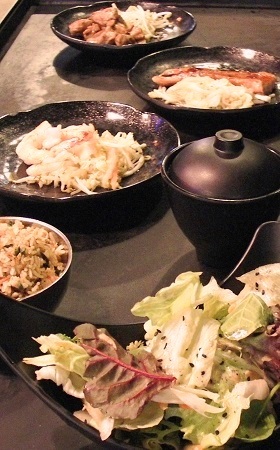 Not to worry about going back to work but go home relaxed with a full tummy instead. 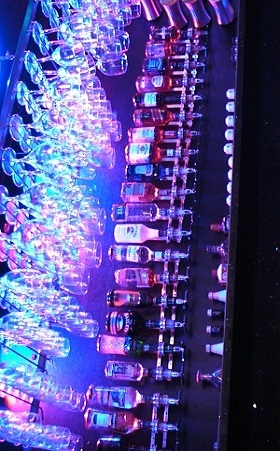 Like the idea? 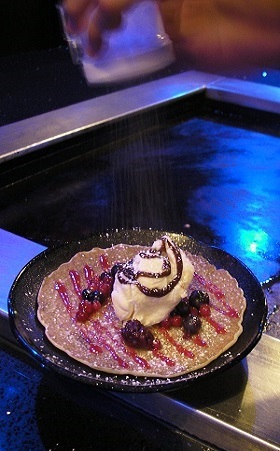 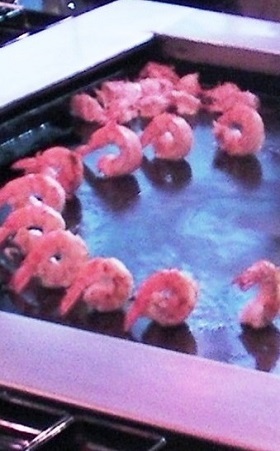 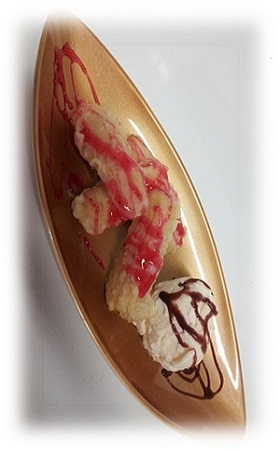 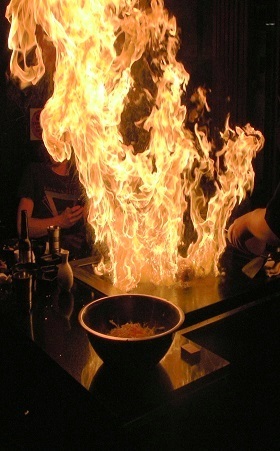 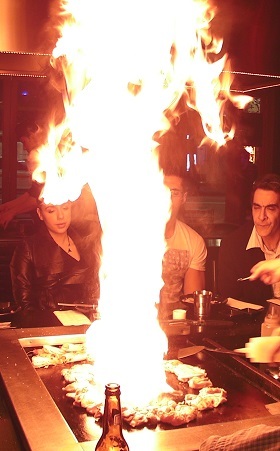 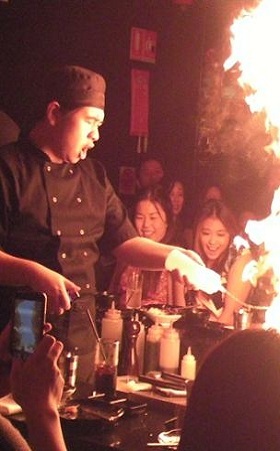 Not only will a truly teppanyaki enhance your great night further, you also do not have to pay its bill in full! 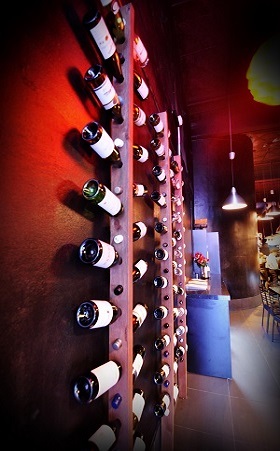 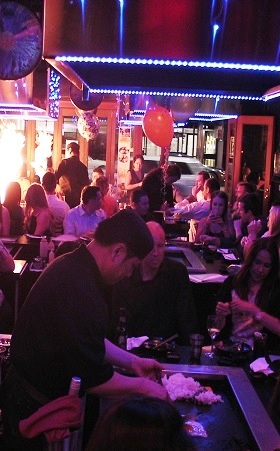 Upon presentation of your same date valid show ticket, you will receive a 10% off our bill, on the house. 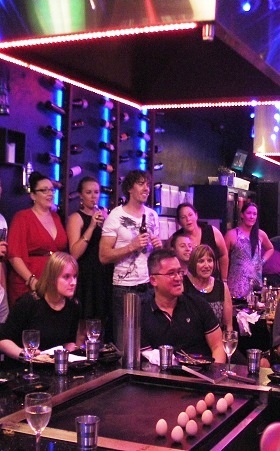 We are only a few doors away from The Capitol Theatre, & minutes from the Event Cinemas in George Street. 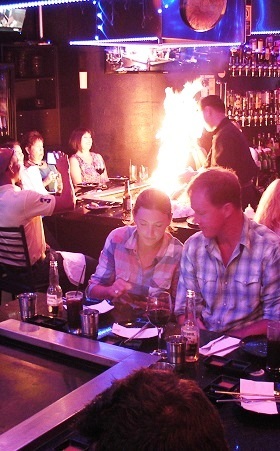 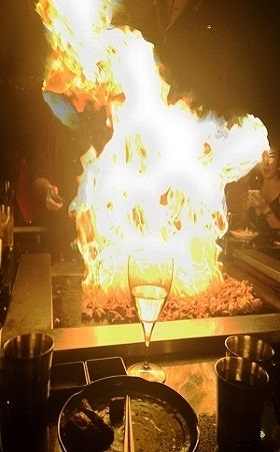 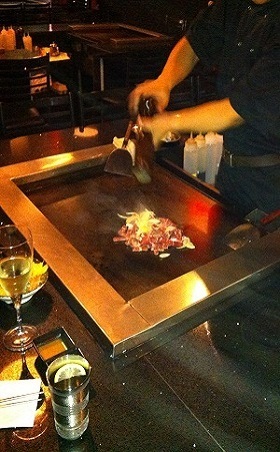 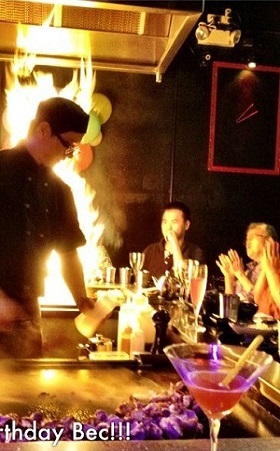 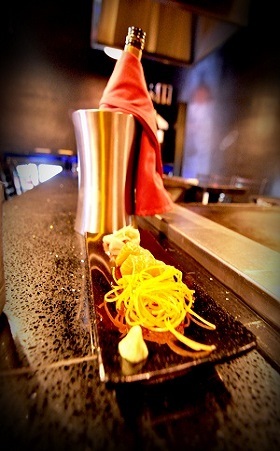 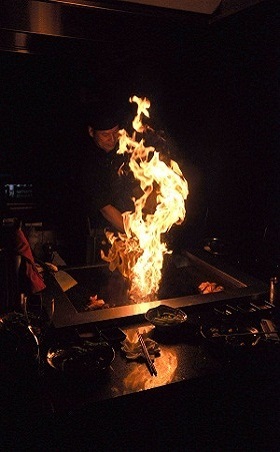 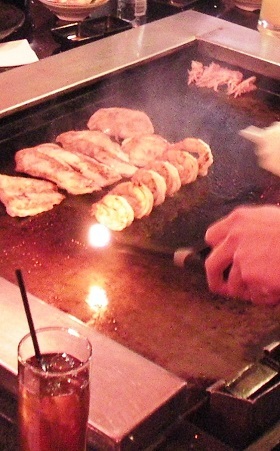 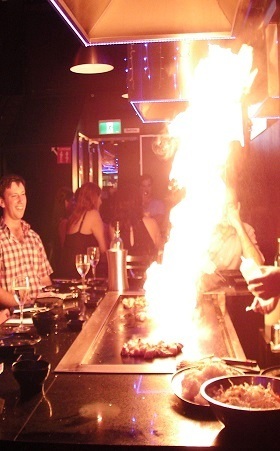 Enjoy an unforgettable quality fun night with truly teppanyaki. 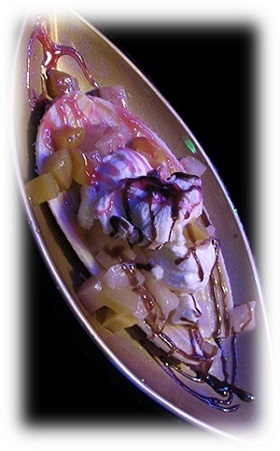 Available from Monday to Thursday not in conjunction with other offer.